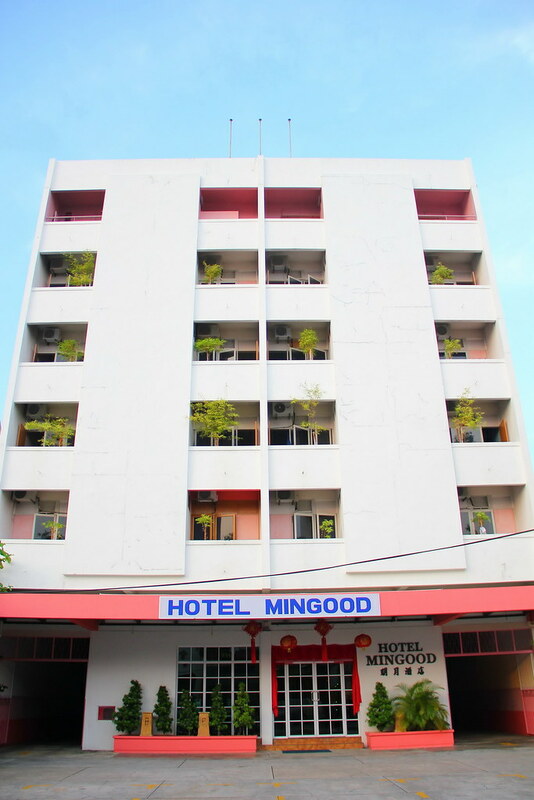 Hotel Mingood is the only hotel in Penang with Free High Speed Wifi and 6 Astro channels (FoxSports1, FoxSports2, FoxMovies, BBC World News, NHK Japan and Australia Network) available to all rooms! Think Direct And Book Direct Is Best. With Lots of Savings and Freebies. Fast And Reliable. Best Price. Relaxing too as checkout time is 3.00pm whereas most hotels are at noon. A booking fee of 1.50 EURO (about MYR8.00) will be charged to your credit card. The full accommodation amount will be payable upon your arrival at the hotel. The booking fee will be consider as a room deposit on your arrival. Please refer to the Terms and Conditions for the Cancellation Policy.